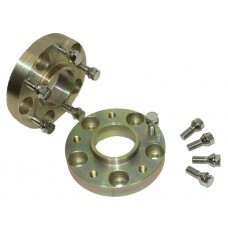 SKODA FABIA 5x100 20mm hubcentric wheel spacersHubcentric wheels spacers to give 20mm spacing ..
SKODA SUPERB 5x112 15mm hubcentric wheel spacersHubcentric wheels spacers to give 15mm spacing per .. 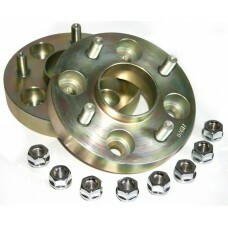 BRAND NEW 1 PAIRSHUBCENTRIC WHEEL SPACERSMade in the UK from UK sourced aluminium plateDesigned.. 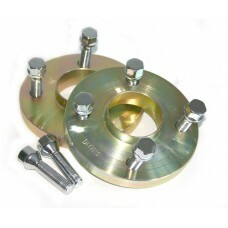 BRAND NEWCUSTOM MADE IN THE UK1 pairs of PCD adaptors - 20mm thickAnodised Black finish - NOT paint ..
SKODA FABIA 5x100 15mm hubcentric wheel spacersHubcentric wheels spacers to give 15mm spacing per si..
SKODA FELICIA 4x100 15mm hubcentric wheel spacersHubcentric wheels spacers to give 15mm spacing per ..
SKODA FELICIA 4x100 20mm hubcentric wheel spacersHubcentric wheels spacers to give 20mm spacing ..
SKODA FELICIA 4x100 25mm hubcentric wheel spacersHubcentric wheels spacers to give 25mm spacing ..
Skoda Felicia Hubcentric 25mm wheel spacers pair 4x100 1 PAIR Hubcentric stainless steel wheel..
SKODA OCTAVIA MK1 5x100 15mm hubcentric wheel spacersHubcentric wheels spacers to give 15mm spacing ..